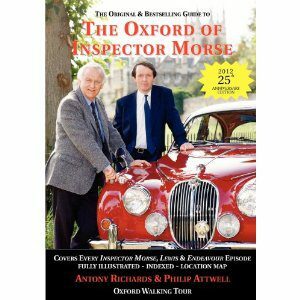 Since it was first broadcast on British television in 1997, Midsomer Murders has become one of the most-beloved detective dramas on television, instantly recognisable for its attractive backdrop at the heart of rural England. 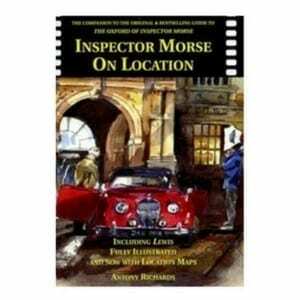 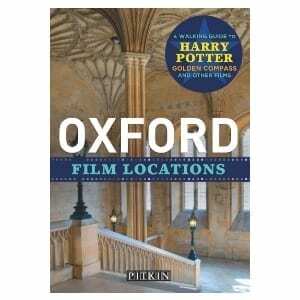 The real towns and villages of ÔMidsomerÕ are situated in the Chilterns, the Thames Valley and the Vale of Aylesbury, all areas of outstanding natural beauty, and this illustrated book reveals the many stunning key locations for this popular show. 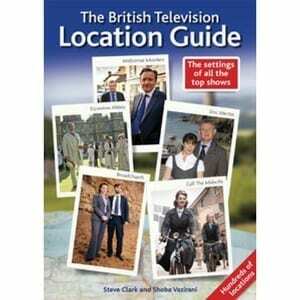 Over forty towns and villages have appeared in the long-running television series, ranging from the hill-top village of Brill (also famous for a real crime, the ÔGreat Train RobberyÕ) to Waddesdon, home of a RothschildÕs manor. 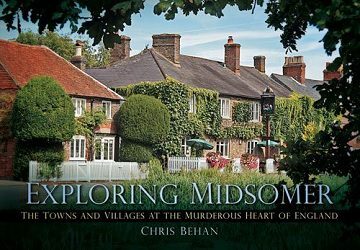 Chris Behan, a resident of this area for over thirty years, has used his skill and intimate knowledge of the subject to create a book that is a must for fans of Midsomer Murders and all those who love this charming part of rural England.